One area that differs on PS Vita however is the number of online players supported. The console releases pack 12-players, while Sony’s handheld can only handle 4-players. 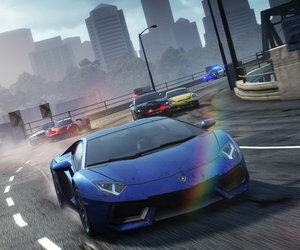 Let us know if you are thinking of picking Need for Speed: Most Wanted PS Vita in the comments below!